The Mechanical Contractors Association of Eastern Missouri is an organization of union mechanical contractors that empowers members through education, training, information and labor-management relations. The MCA promotes excellence in the local mechanical contracting industry and for our employees and clients. Mechanical Contractors install and service technologically advanced and energy-efficient heating, air conditioning, refrigeration, and piping systems. MCA Contractors and Local 562 have teamed up to help Our Little Haven this holiday season! All funds raised – up to $5,000 – will be matched by Local 562! 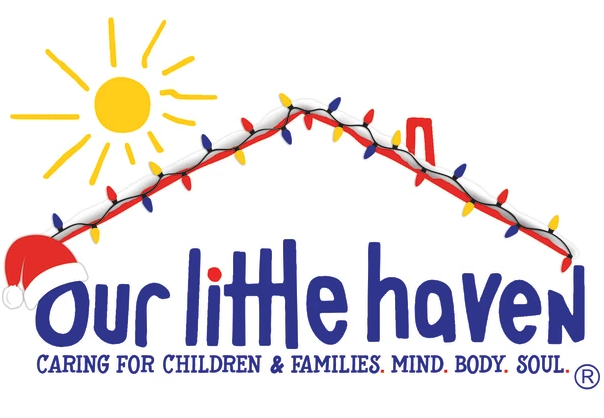 Click on the Our Little Haven logo to find your team and make a deductible donation.